All students are equipped with a comprehensive theoretical and philosophical understanding, which aids and guides their work. 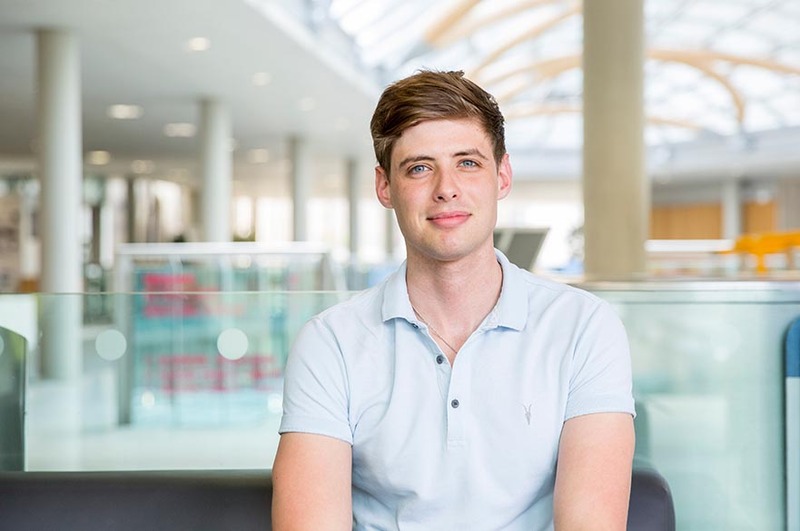 “I chose to study in the School of Social Sciences for its fantastic reputation, as an impressive department within an ascending university. 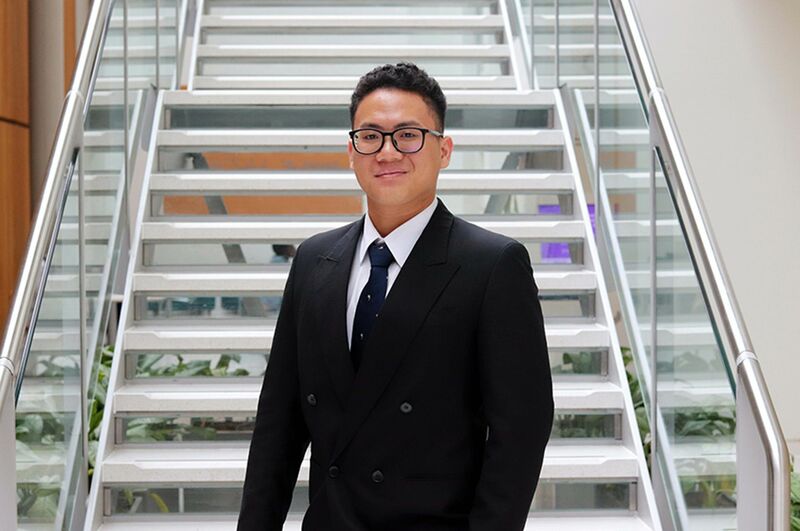 “The best thing about studying BA (Hons) International Relations has been the ability to foster and develop a transferable critical mindset to be employed in different aspects of life. The course is geared towards illuminating and elucidating all elements of international relations. However, beyond gaining a thorough insight to historical and contemporary events, my original expectation, all students are equipped with a comprehensive theoretical and philosophical understanding, which aids and guides their work. 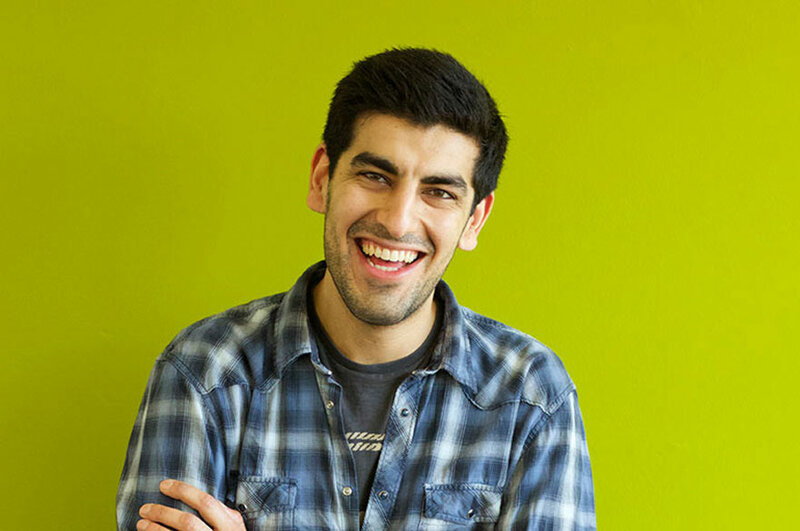 “I have also been involved in activities outside of my course. Alongside volunteering as an academic ambassador, I also became involved in an additional research programme. Here, NTU funded my research partner and I to initially conduct field research and then co-author a journal article. We represented NTU at Parliament for the British Conference of Undergraduate Research, where despite great competition we succeeded in winning first prize and the accolade of best undergraduate research project for 2017. “Student / teacher relationships are fantastic at NTU; if you show you are prepared to work hard, the teaching staff will go above and beyond to further your interest and support you. While at NTU I have made use of extra advice provided to all students, and in Year One enrolled on numerous academic writing workshops which proved instrumentally valuable. 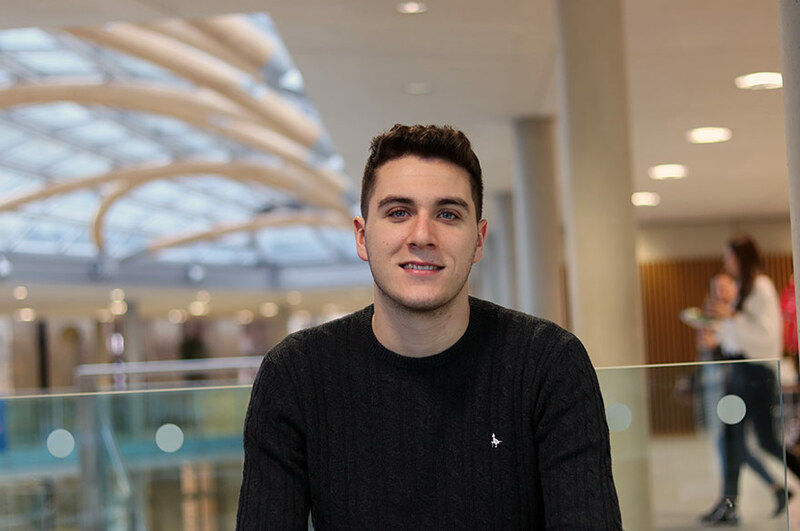 My positive experiences whilst studying within the School of Social Sciences at NTU have guided my future aspirations and have encouraged me to undertake postgraduate study.